In this year’s ranking of “Highly Cited Researchers”, three HITS scientists are named among the most cited researchers worldwide: Tilmann Gneiting (Mathematics), Volker Springel (Space Science) and, for the first time, Alexandros Stamatakis (Computer Science). Three researchers from the Heidelberg Institute for Theoretical Studies (HITS) belong to the most cited researchers worldwide. The “Highly Cited Researchers” report 2016 states that the publications of Tilmann Gneiting, Volker Springel and Alexandros Stamatakis rank in the top 1 percent by citations in their field and publication year in the Web of Science. The three researchers have a primary affiliation with HITS, their secondary affiliations being with Heidelberg University or the Karlsruhe Institute of Technology (KIT), respectively. “Having a total of three highly cited researchers as a rather small research institute is evidence of the quality of our scientists and the work done here at HITS,” says Rebecca Wade, Scientific Director of HITS. Tilmann Gneiting and Volker Springel have been named “Highly Cited Researchers” in the last two years, but this year they are joined by Alexandros Stamatakis, who has been included in the list for the first time. The ranking is an important indicator of the impact of a researcher’s scientific publications, and lists around 3000 scientists from 21 different research fields. 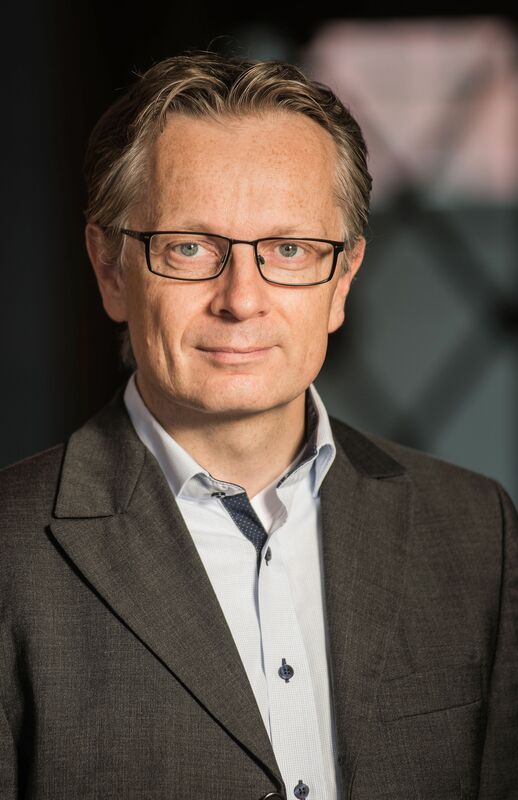 Prof. Tilmann Gneiting’s research focuses on the theory and practice of forecasts, as well as spatial statistics. He and his team are developing methods for real-time probabilistic weather forecasts amongst other applications. Gneiting cooperates with the German Weather Service and the European Centre for Medium-Range Weather Forecasts in Reading, UK. 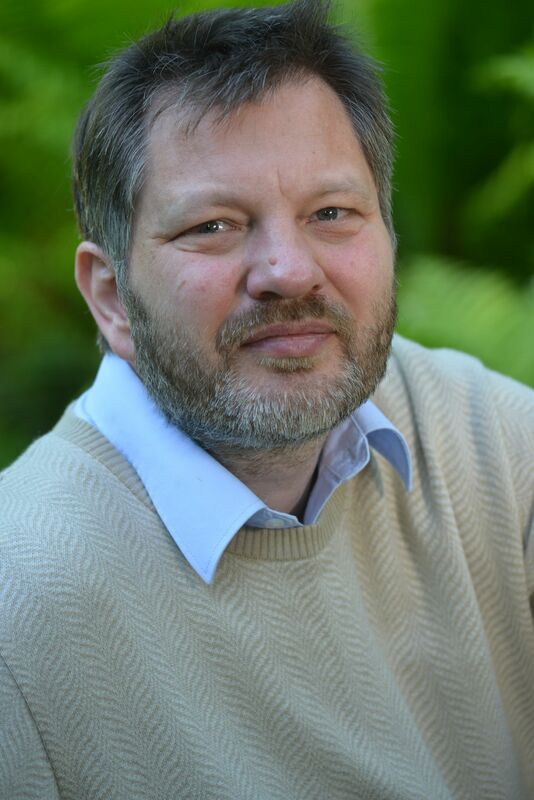 Since November 2013, he has been leading the research group “Computational Statistics” at HITS, and is a professor at the Institute for Stochastics at the Karlsruhe Institute of Technology (KIT). Tilmann Gneiting is one of only two German mathematicians selected in the ranking. The astrophysicist Prof. Volker Springel designed and implemented the largest and most comprehensive computer simulations of the universe. He developed the “Arepo” code, which enables scientists to simulate the wide range of galaxy shapes and sizes with unique precision. An example of his work is “Illustris“, the most detailed computer simulation of galaxy formation to date, which was published in the journal “Nature”. Volker Springel has been group leader of the research group “Theoretical Astrophysics” at HITS since 2010, and is a professor for Astrophysics at Heidelberg University. Prof. Alexandros Stamatakis works in the field of bioinformatics and develops software for processing large biological datasets. One primary research focus is the development of algorithms and software for reconstructing the evolutionary history of species based on their DNA data. Stamatakis has contributed to disentangling the evolutionary trees of insects and birds in two large scale research projects whose results were published in the journal “Science”. 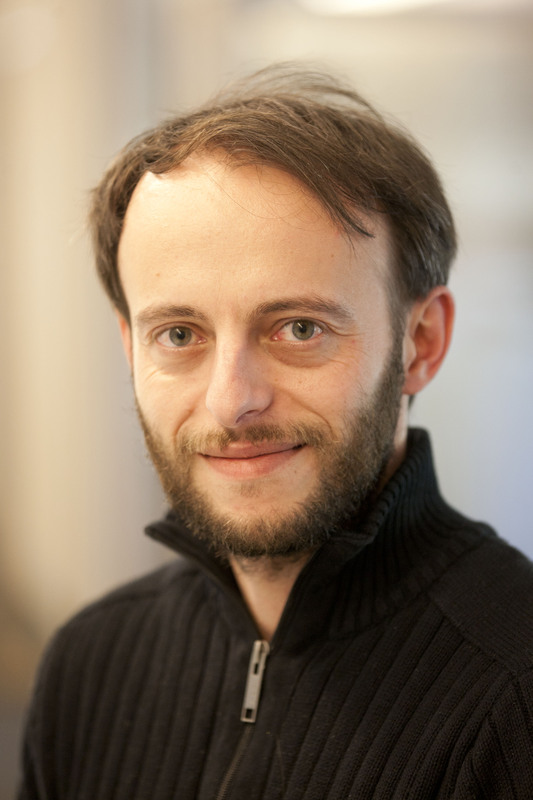 Alexandros Stamatakis has been in charge of the “Scientific Computing” research group at HITS since 2010, and is Professor of High Performance Computing in the Life Sciences at the Karlsruhe Institute of Technology (KIT), as well as Adjunct Professor at the University of Arizona Tuscon.